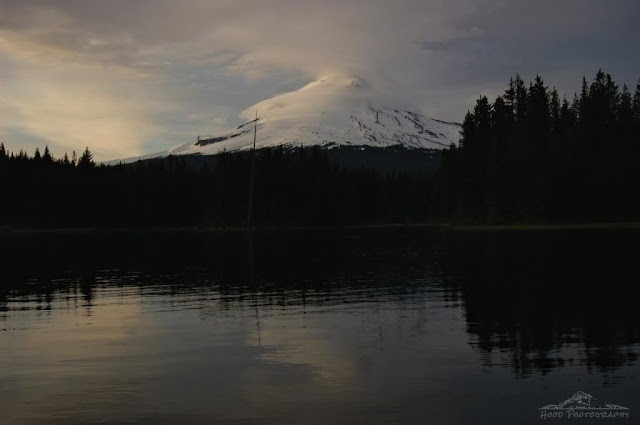 My favorite place on Earth, Trillium Lake. There was a pretty fantastic sky as dusk hit and the clouds danced around Mt Hood. Dusk is my favorite time of day. Beautiful!